We believe every beer should be a masterpiece. For those who do too, there is NitroBrew. 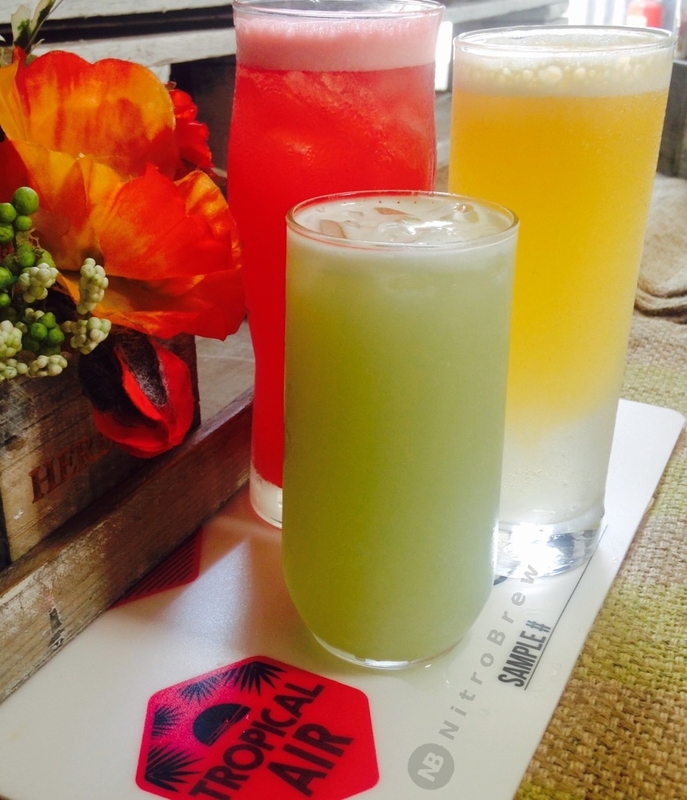 Fruit juices infused with nitrogen: Presentation, Taste, Mouthfeel and Creativity all rolled into one with NitroBrew! 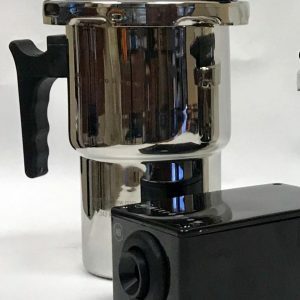 Introducing NitroBrew: Taste the difference! 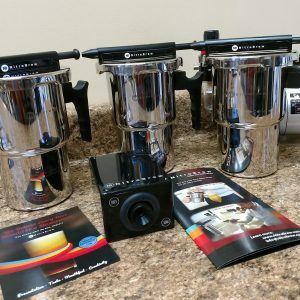 NitroBrew nitrogenates beer, coffee, tea, cream soda or any beverage of your choice giving it a silky mouthfeel and delicious taste! Use it from the comfort of your home or at your bar! 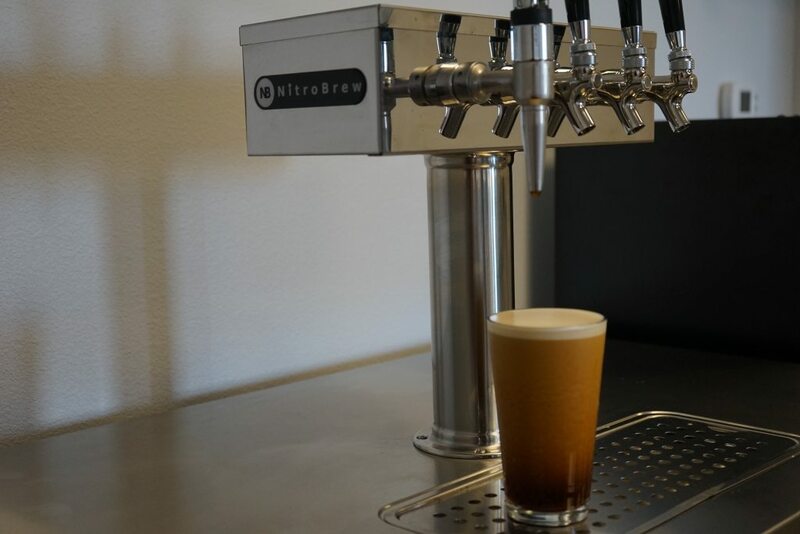 Single serve nitro beer or nitro coffee now possible with NitroBrew. 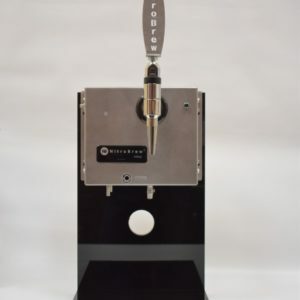 We also offer table top and full kegerator systems! 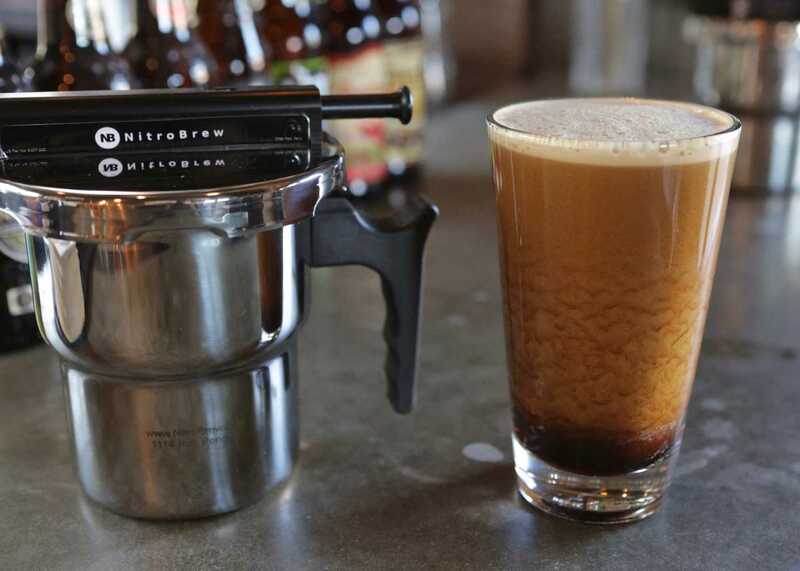 You can now NitroBrew beer, coffee or any beverage in seconds, on-demand, one serving at a time. No consumables: no cartridges to change or cylinders to fill. 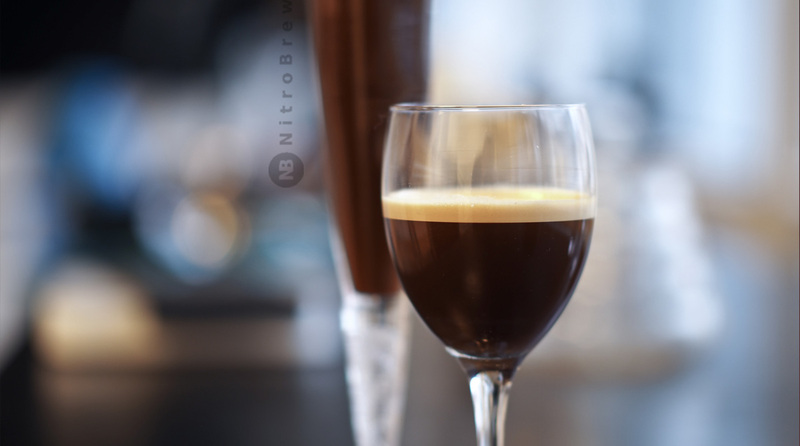 As long as there is air to breathe, there will be nitro to taste. 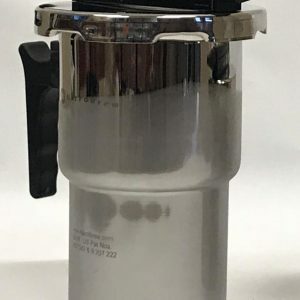 NitroBrew inline system infuses any beverage with nitrogen (or any gas of choice) on demand. We can customize the system to your needs. 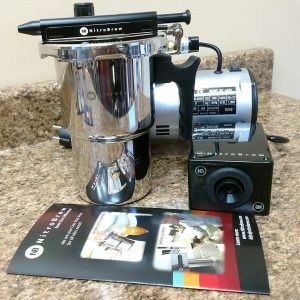 You have the option to purchase the entire system with the kegerator from us or use your own and simply install the NitroBrew infusion module. 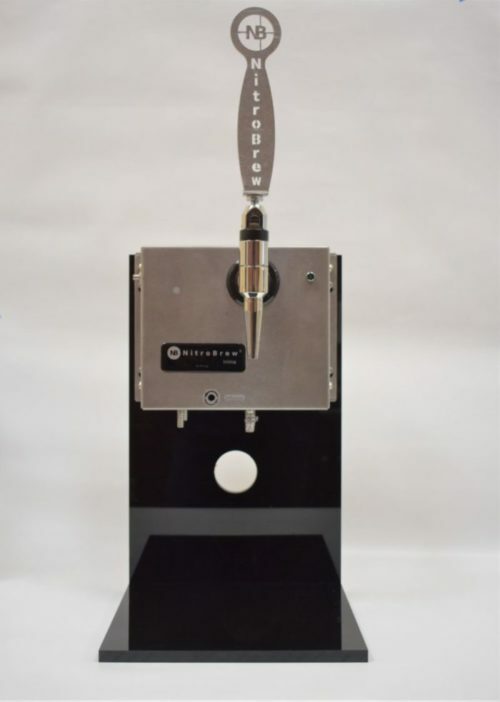 NitroBrew works great for Beer, Coffee, Root beer, Fruit juices or any beverage you fancy! For nitro lovers, it just might be science’s magnum opus. Checkout all the nitro options we offer to see what fits your needs best. You can also call us to discuss! The benefits go way beyond appearance. The nitrogen bubbles roll around on the palate to provide a silky mouthfeel. A reduced carbonation bite (for beer) and a well-rounded flavor combine to create a unique and delightful drinking experience.